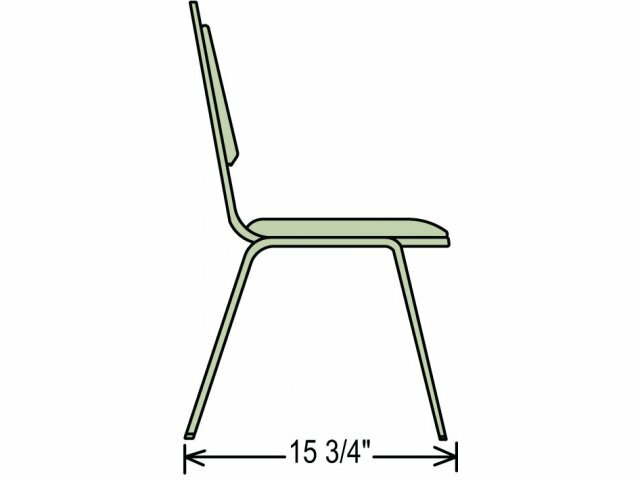 Looking for a vinyl chair that is affordable, easy to clean, and durable? 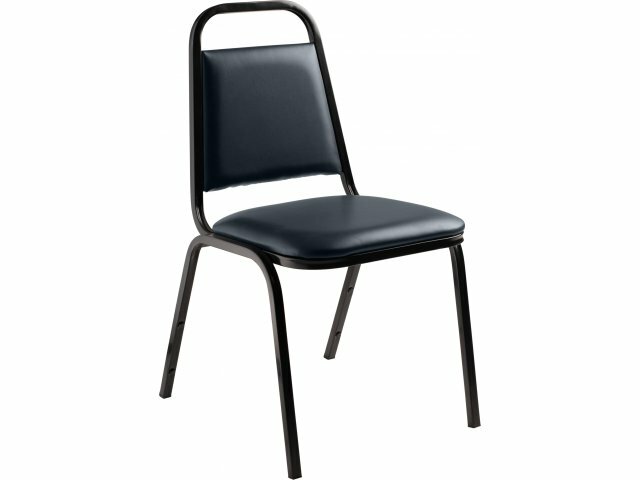 Value vinyl stackable chairs give you the affordability of an economical stacking chair with the convenience of vinyl. 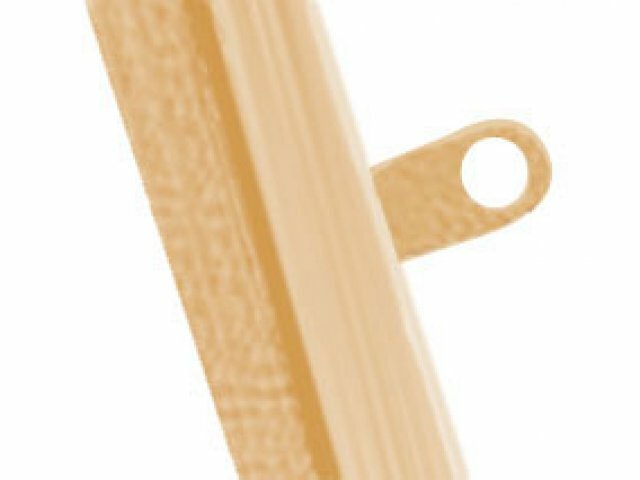 The vinyl upholstery is easy to clean and comes in several basic colors. 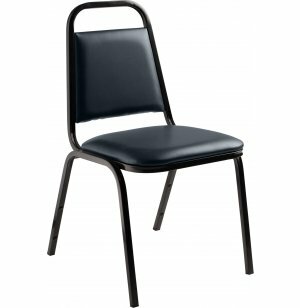 The metal chair frame is made with 19-gauge square steel tubing so that these chairs can withstand heavy usage on a daily basis. 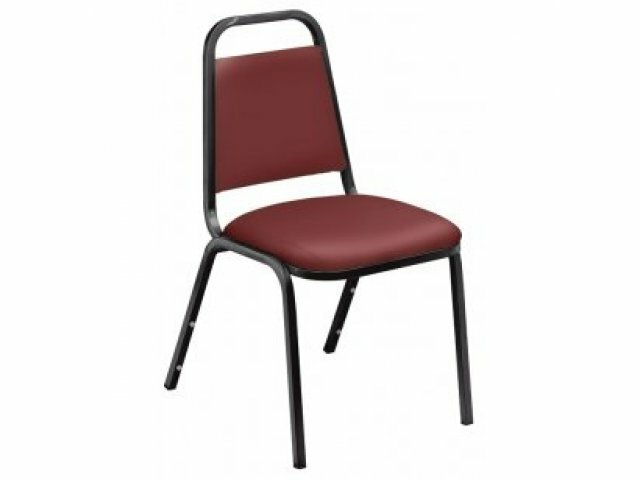 These vinyl stacking chairs are perfect when you need additional seating for special events. Stacking chairs make set-up, take-down, and clean up from events simple. 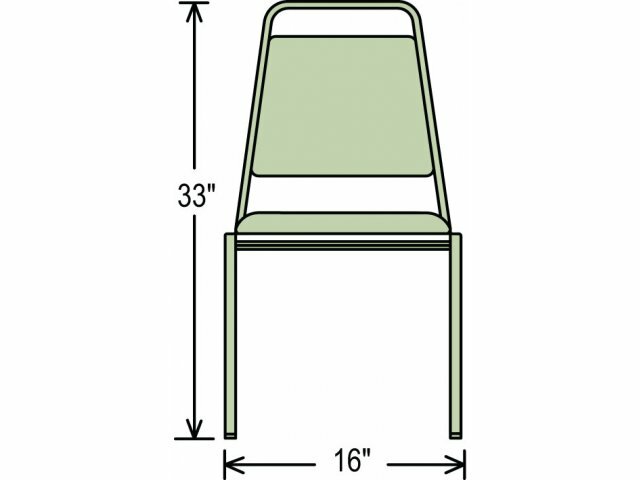 Stacking bumpers and heavy-duty glides protect your chairs and floors from damage when you move and stack them. Rated to seat anyone up to 300 pounds (rather than the customary 250 pound limit), these seats are both good looking and useful. Upholstered in 19 mil vinyl, geared for institutional durability that will prevent tearing under normal use.